California is the sixth largest economy in the world and has a state government to match. 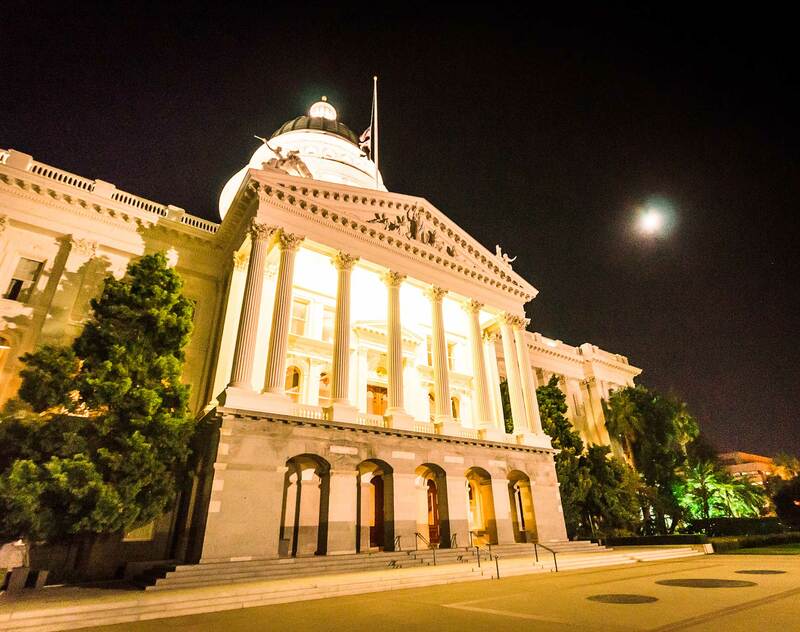 A full-time legislature, eight energetic statewide constitutional officers and an extensive array of executive branch and independent agencies keep companies and nonprofits operating in the Golden State perpetually on their toes. Dentons' Sacramento office serves as mission control for our California public policy, transactional and litigation practices. Coordinating with teams in our seven offices statewide—as well as throughout the United States and around the world—we help clients navigate the often turbulent currents in California's capital. We are in the business of knowing who makes decisions and who influences decisions, how the legislature and state agencies operate, what can be learned from past and current public policies, and what can be expected from pending proposals and emerging trends. Through our solid working relationships in Sacramento's political, regulatory, legal and business communities, and through our keen understanding of the dynamics at work, Dentons helps clients achieve their objectives in California.